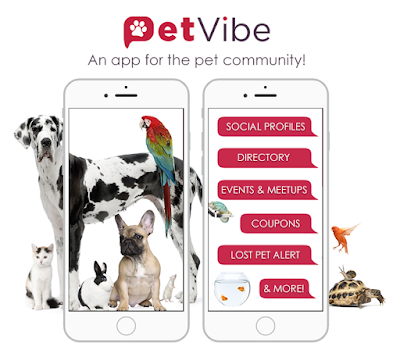 PetVibe was created for you, to give you (pet lovers) a place to create a community to love, support and care for the needs of your pets. Download free today! 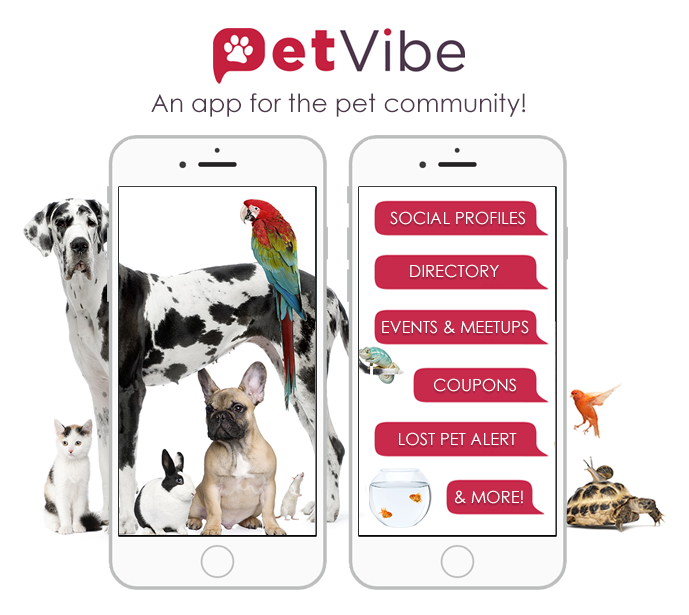 ***Download the app now for a chance to win a free pet bed!